“Icky” is a word that many people use to describe insects. 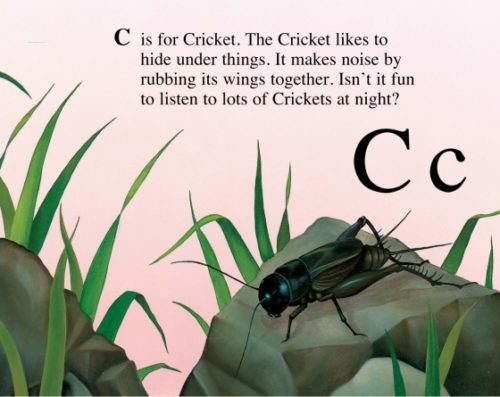 Jerry Pallotta uses the word in his title but after reading the twenty-six alphabetical entries in The Icky Bug Alphabet Book, I think “Icky” should be changed to “Interesting.” This alphabet book gives fascinating details about each bug which will delight all curious young naturalists. 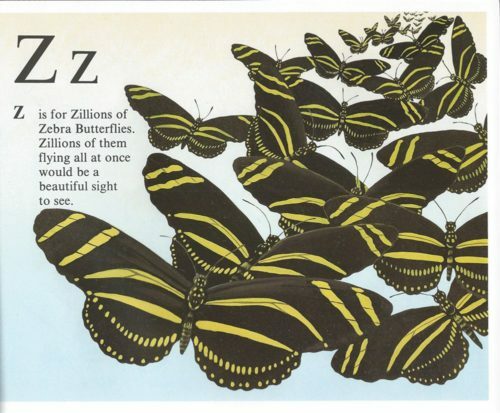 This is more than an alphabet book – it is a clear and simply written introduction to scientific nonfiction with facts and interesting details. 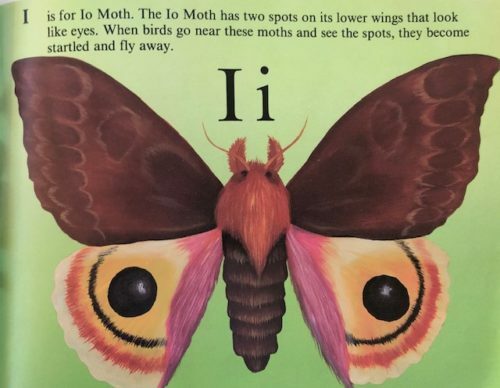 The illustrations that accompany each bug are bright and vivid. I used this book with kindergarteners who loved it so much that I needed to get extra copies! 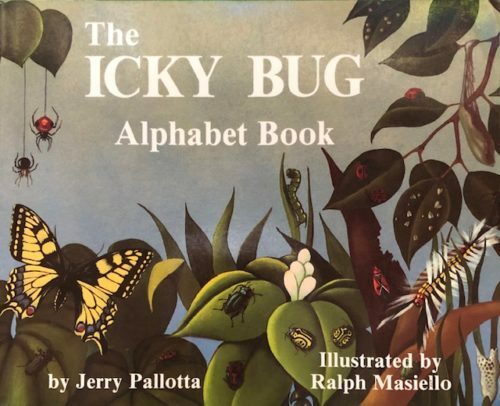 This is one of many alphabet books written by Jerry Pallotta. 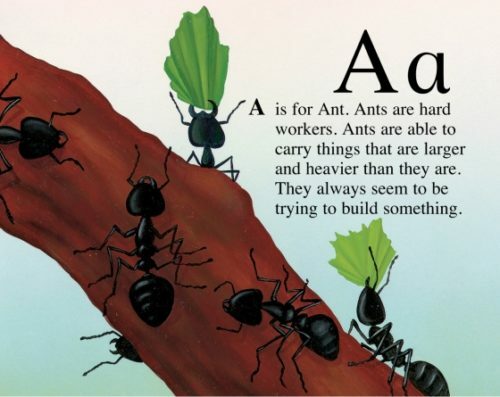 His books cover a range of themes including airplanes, butterflies, crabs, dinosaurs, frogs, and many more. A to Z Bloggers should take a look at his books when stumped for ideas. Lovely. Thank you for introducing me to new books, Claire. I like the illustrations, and I agree the title could be changed to “interesting”.